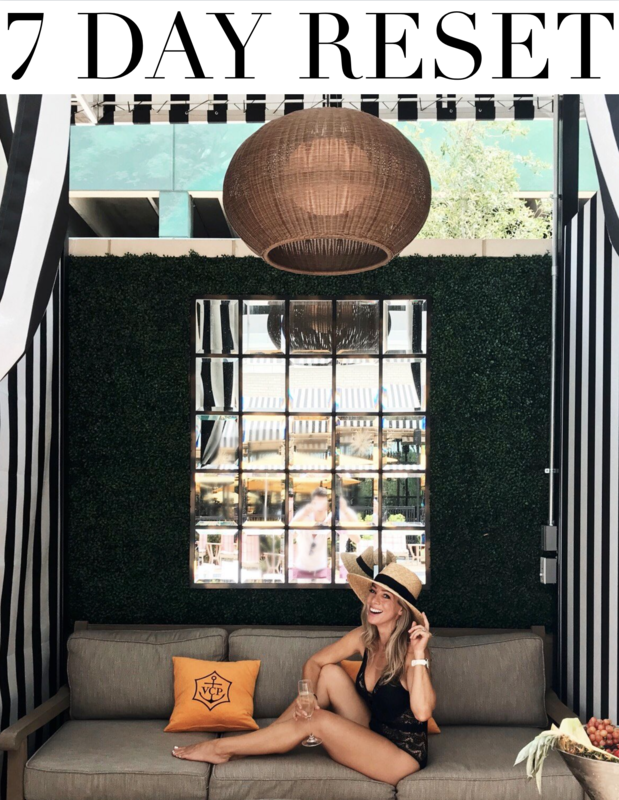 I look at these photos below and want to say, “It doesn’t get any better than this!” But, as a second-time mom, I know that it actually does, if that’s even possible. Just when you think your heart is going to burst open from so much love and fear and baby newness, the love only continues to grow and grow and the relationship and bond becomes stronger as the baby turns into a toddler and then a child. 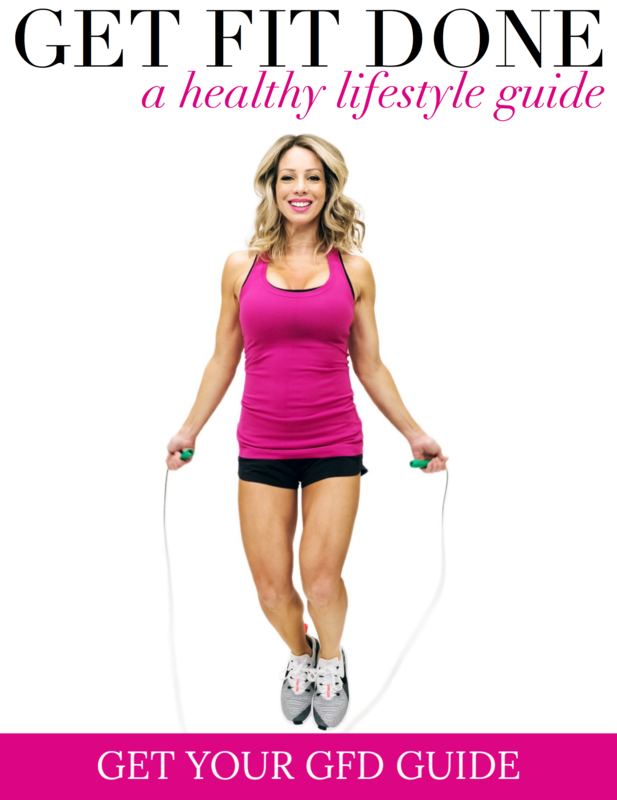 And as you moms of older kids and adults know well, it grows even more from there. Being a mom is my most favorite thing in the whole world. I feel so blessed to get to have two beautiful children. 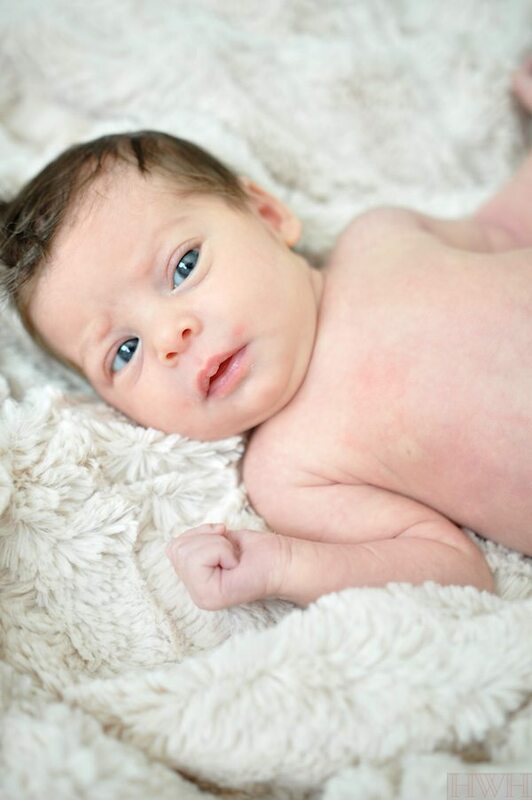 With these two-week old pictures of Jordan, I feel like I might die of baby cuteness. She still only has brief periods of awake time (but they’re getting longer), and we soak those up! I’m still looking at her everyday, with all her innocence and helplessness and I just want to reassure her that we’re doing our absolute best to keep her healthy, safe, and sound. I’m telling her all the time how happy we are that she’s here! It’s been awhile since we had a newborn baby in the house, and I struggled to recall exactly what the newborn essentials were while we were pregnant. I only bought a couple of things and then received lots of goodies at our baby shower. I kept reminding myself that if I found myself without something I needed once she arrived, good ole’ Amazon Prime could deliver in just 2 days. And they even have a 1-hour service, but I haven’t tried it yet. Have you? Now that we’re a couple weeks into the baby phase, I can share what I’ve found to be the newborn must-haves. Truthfully, at this point, it’s all about making sure the baby eats, sleeps, is clean and comfortable. There’s not a ton of things that are absolutely necessary, but below are the things we’re using on a daily basis. 1 | Boppy – A boppy is super useful for supporting baby and saving your back while breastfeeding. I even brought ours to the hospital and it was one of the things I actually used from my hospital bag! I ordered two adorable boppy covers (floral for downstairs in the living room and orchid in her nursery) from IvieBaby on Etsy. We use them so much that it’s most convenient to keep one upstairs and one down, so I don’t have to lug it up and down the stairs. 2 | Muslin Blanket – these are perfectly lightweight for swaddling, covering up during breastfeeding and I’ve used them to shield her tiny face from wind when we’ve had to take her outside. She’s got this pastel blanket set, but I loved the bright ones I linked in the collage too. 4 | Burp Cloths – I didn’t even know that such adorable burp cloths even existed until we were gifted them at the baby shower. 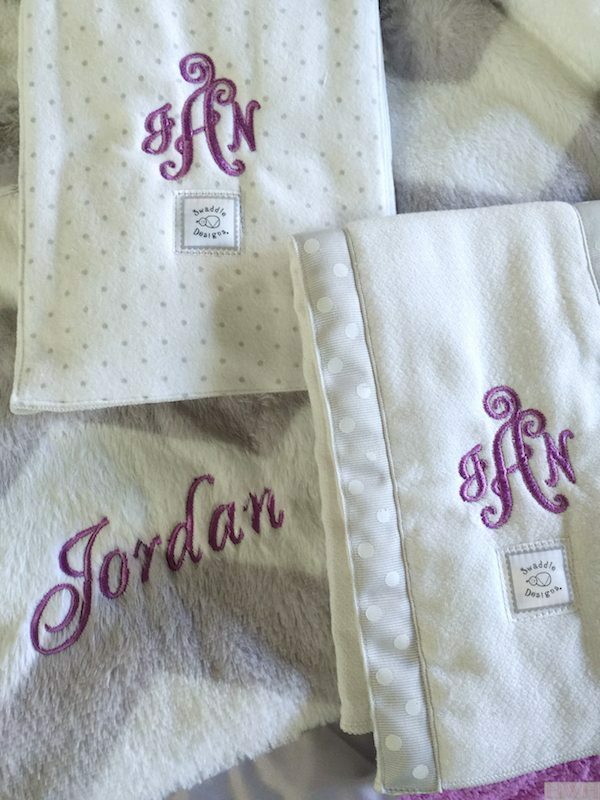 Our sweet friend Kathleen even had them monogrammed! All my friends tell me these are the burp cloths you take out in public- leave the ratty ones at home! 😉 I keep them on hand for wiping baby’s sweet mouth or if she happens to spit up. I’ve got one permanently draped on the couch armrest right now so it’s in hand’s reach. 5 | Baby Wash & Shampoo – I used Aveeno baby wash and shampoo with our son 6 years ago and it’s still just as good now. It’s my favorite brand I’ve tried and smells just like fresh and clean baby, but not overpowering. My son had sensitive skin and this wash didn’t irritate it. 6 | Pacifier – Yes, I know these can be controversial and most advice you read says don’t introduce a pacifier until the baby is at least 1 month old and breast-feeding is well-established. I’ve found that our baby has taken to breast feeding like a champ from day 1 and she uses a paci occasionally to get out that sucking energy. We’ve found this Avent paci to be the one our babies like a lot. 7 | Washcloths & Towels &amp; Gotta keep baby clean and these washcloths are super soft. 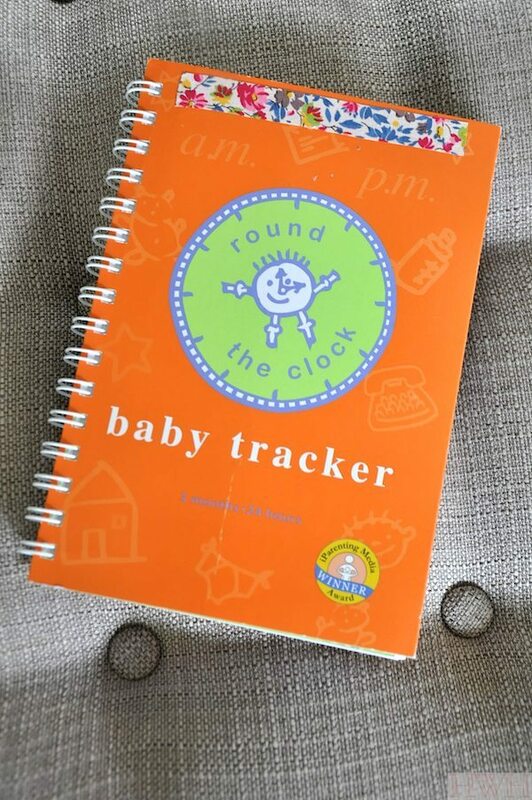 8 | Baby Tracker – Although the world tends to favor apps these days (my sista swears by this one for tracking baby feedings), I still prefered this old school version. 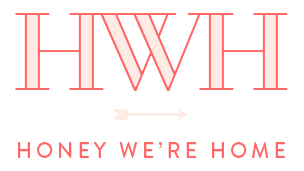 I’m partial to it because it’s the same one I used with our son and I like to have the written record and there’s places for notes, doodles, washi tape, etc. I may switch to the app later, and if so, I’ll let you know how I like it. 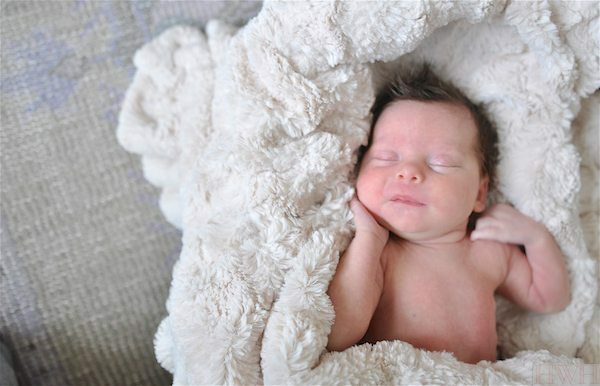 9 | Swaddlers – our baby loves to be swaddled and sleeps soundly when swaddled, but when we’ve tried to put her to sleep without it, her little arms flail and it keeps her awake. My friend Karen gave me the Ollie Swaddle and it works like a charm to help Jordan sleep. It’s velcros closed and the material is designed to keep baby from overheating. 10 | Diapers & Wipes – obviously a necessity, and we’re using these genius Pampers that have a yellow line that turns blue to indicate when the diaper is wet. Did they have those 6 years ago?! If so, I didn’t know about them, but they are fab! Baby Oil or Olive Oil – I used olive oil (didn’t have baby oil on hand) to get the several bandaids off of her delicate skin when she came home from the hospital. You just saturate the sticky part of the bandaid for a couple minutes, until it lifts off easily without pulling the skin. 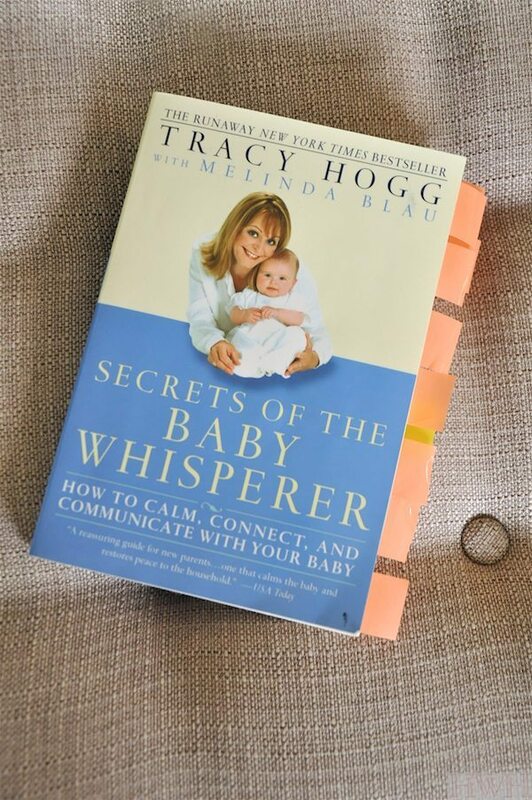 Baby Whisperer Book – I found this book the most helpful for it’s insight about life with a newborn and one of the most important lessons I learned was to treat your baby like a person with respect from the get-go. That advice has served me well as we’ve raised James from baby into childhood. There are also so many useful/practical lessons about reading your baby’s cues, feeding, getting baby to sleep, etc. The tabbed pages are from 6 years ago when I was preparing for baby James and I’ve referred back to this book now and it’s still just as good. Bath Sponge – we use this bath sponge to lay Jordan on while we give her sponge baths. She’s begun to enjoy the bathtime lately and lays there all comfy and content. It’s the same one I used with James that our friend Audrey gave us when she was done with it, but I didn’t save that one and had to buy new. Car Seat – Since our baby came early, we didn’t even have a car seat yet. Thankfully, our cousin had a car seat in mint condition that they were no longer using and they lent it to us. It goes with this stroller and the car seat pops right into the frame. We’ve only used the car seat so far, and since Jordan is so tiny, this car seat insert helps keep her comfortable and in place. 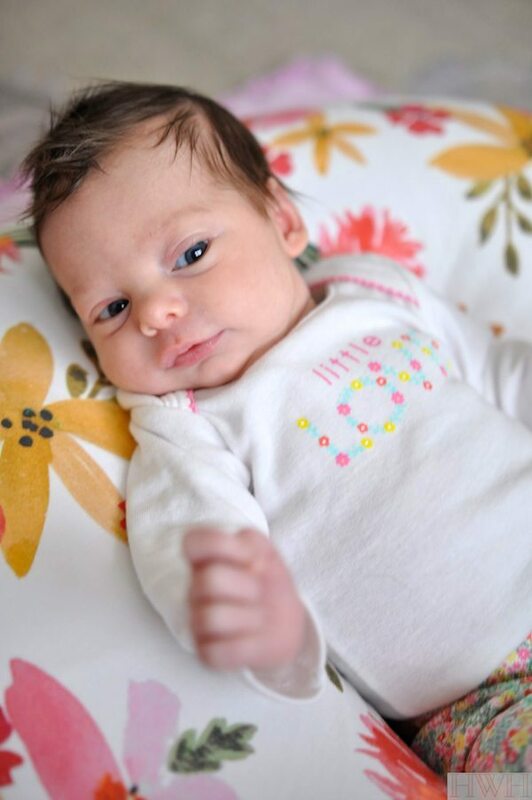 Camera – She might be getting tired of me taking her picture so often, but I’m so glad to have these sweet newborn pics! I just put her in the room when the light is the best and spend a few minutes snapping away from different angles and positions. I use a Nikon D90 camera that I’ve had for 6 years and the 50 mm lens works great, although I recently also got this 18-35 mm lens, which is what I used for the photos in this post. It’s great because you can zoom with that lens, whereas the 50 mm lens is fixed. I will say though, that your iPhone can also capture great pics, so don’t feel like you need a fancy camera to get those sweet memories. I use PicTapGo to edit my iPhone pics and it works great! 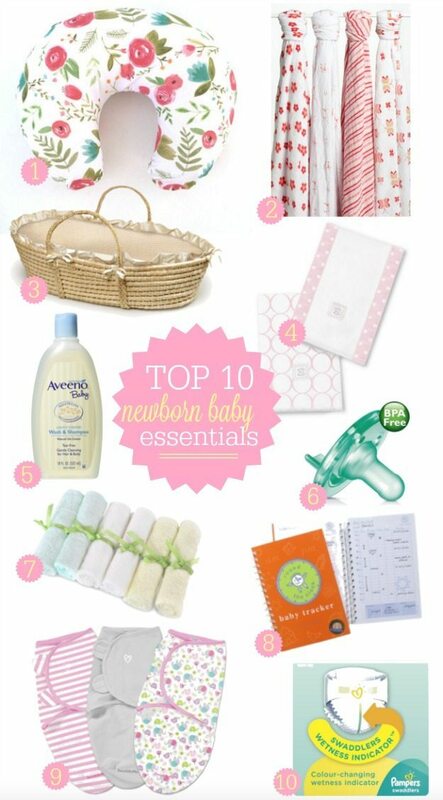 What were your newborn essentials? 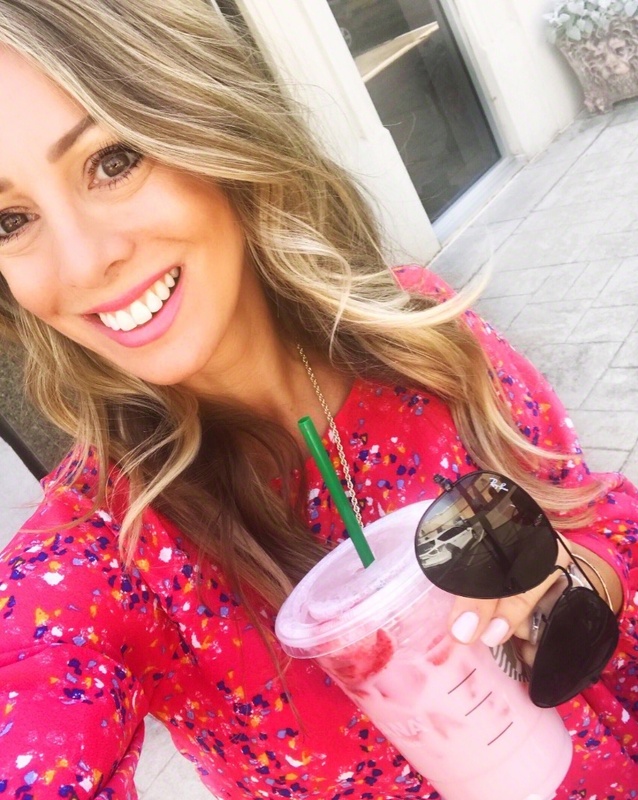 I’ll be back soon with the Must-Haves for new mom too! 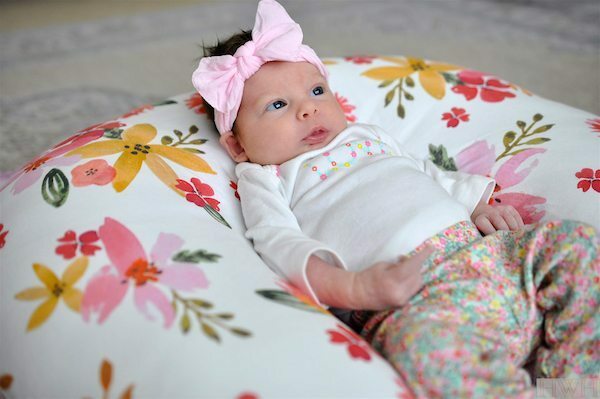 That floral boppy cover is precious! Thanks for sharing! So happy I found that shop- she's got super cute baby stuff! I give all new moms a lingerie/delicates laundry bag to hang on baby's hamper to put all of the baby's dirty socks in. Those things are so tiny, so I've always found it best to keep all of the socks together and make laundry a little less stressful. That's a great idea. I'm already realizing how much laundry of hers we're already doing! You're right about the pics. We'd been using James' old one, but it's blue and I wanted her to have something more girly! They've changed a lot in 6 years too! The dohm sound machine, zipper Gerber onesie pajamas, rock n play, and halo swaddle sleep sack. I loved the dohm so much I bought one for me too! I know people swear by their sound machine, but I've never used one. My favorite roomie (Hi Sugarplum) uses one and I always tease her about it! I totally agree on the zipper pj's- so much easier for diaper changes, but I need to check out the rock n play- I've never heard of it. Really?! Look for one that vibrates. It's a great sleep option in addition to the swing or the crib. When my son was two months he developed a terrible cold. The Rnp lets babies sleep/sit at around a 45 degree angle so it really provided him a lot of relief. He ended up sleeping in that until 8 months which I would necessarily recommend as our crib transition weekend was difficult, but he slept amazing and I wasn't about to mess with something that worked. Thanks so much for letting me know you're out there Melanie! I'll take every compliment on our sweet baby girl! I'm all for a paci too, I think they do help calm a baby down. My baby girl was born 5 months ago & our newborn essentials were the boppy pillow for nursing, Pampers swaddlers (love the indicator! ), cloth diapers as burp cloths, bibs, muslin blankets for swaddling, NUK pacifiers, socks, coconut oil, & aveeno skin & hair care products! 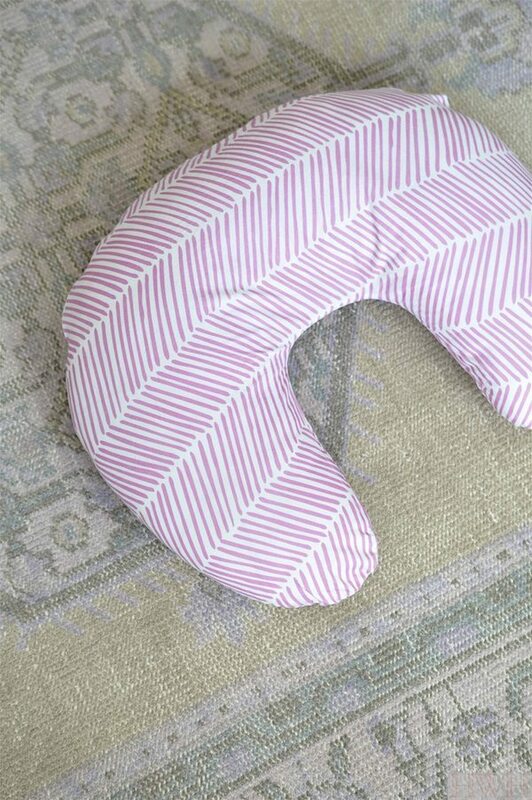 I believe there is a boppy pillow protector cover-that, is a must! I've replaced my boppy with each kid b/c it just gets so dirty and it doesn't wash well. Congratulations! I've meant to post sooner, but too exhausted with my own pregnancy. I adore the name you picked for your daughter, it's adorable. And she is so precious! I'll be looking forward to your posts like this, as I'm having a girl in June! I am due in a month, so this post was SO helpful. 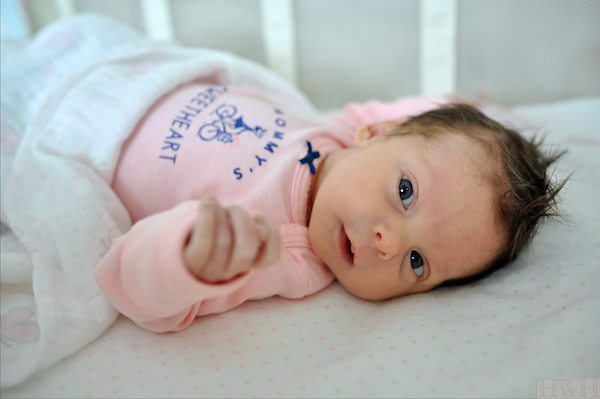 How many swaddle (Aden and Anais) type blankets do you recommend? Also, how many burp cloths? I second the rock n play! It's been a lifesaver for us. I would be cautious using the insert you have in the car seat. Using an after market that interferes with the straps can be dangerous and can cause issues with your insurance company if you were in an accident, God forbid. Congratulations by the way Jordan is perfect! I have a 4 month old and agree with you on most everything! We use a pacifier too. My other two wanted nothing to do with them but Asa loves his paci, especially to go to sleep. I hope I'm not creating trouble for later. I love the Baby Whisperer EASY schedule. We have used a modified version for each child. It really takes the guess work out of it for parents and babies because we both know what comes next. Hi, just ordered the Aden and Anais muslin swaddles.Thanks. Those are all great! 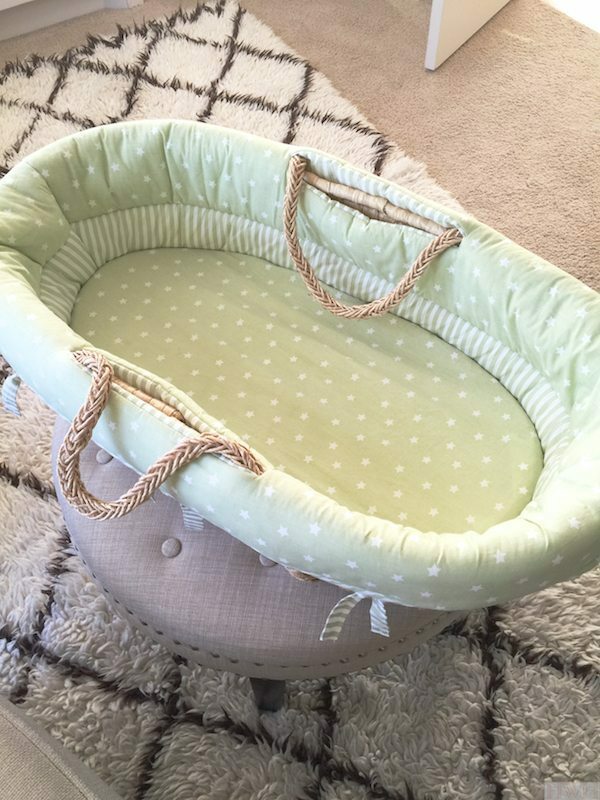 I have a newborn and we would have been lost without the newborn boppy lounger! It's made by boppy (obvi) and is a great place to put her down! I tell everyone with a newborn that it's a must have!